‘Reward and recognition’ is the activity employers engage in to acknowledge exceptional performance and encourage specific values or behaviours within their organisation. By formalising this activity into reward and recognition programs, employers.. Annual leave and public recognition are the work-related benefits most likely to make employees feel loved at work, according to a survey of nearly 2,000 employees by Xexec*, the award-winning provider of employee discounts and reward and..
For most employers the Christmas season is an opportunity to do a little something extra for your team. Initiatives such as staff Christmas events are a great way of building rapport between team members as well as, essentially, having a bit of.. 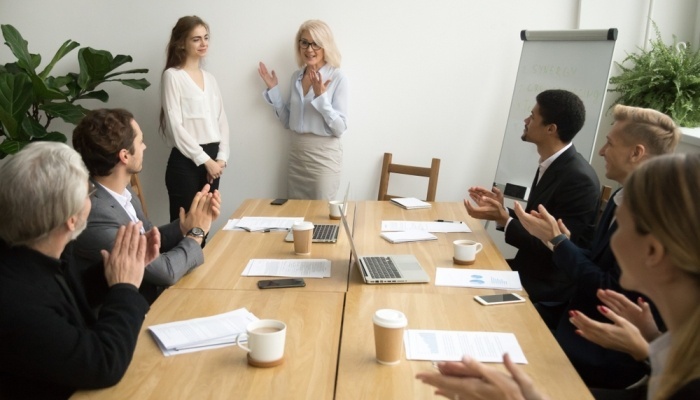 When it comes to employee recognition, I can’t emphasise enough the importance of tailoring a solution specific to your organisation and charities face some unique challenges in this respect. For most organisations, employee recognition is about.. If you believe what you read, you’d be under the impression that millennials are a tough bunch to please. According to research from MTV, for example, 88% want their co-workers to be their friends. Yet LinkedIn has also suggested that 68% would..